Featuring more than sixty groundbreaking short stories by modern science fiction's most important and influential writers, "The Ascent of Wonder" offers a definitive and incisive exploration of the SF genre's visionary core. 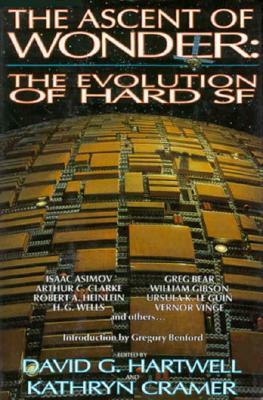 From Poe to Pohl, Wells to Wolfe, and Verne to Vinge, this hefty anthology fully charts the themes, trends, thoughts, and traditions that comprise the challenging yet rich literary form known as "hard SF." Author Name: Hartwell, David G.